Weddings are fun and exciting. 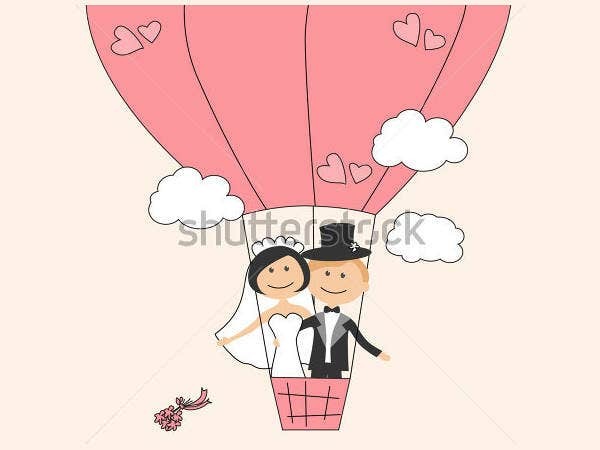 But for the bride and groom, they go through a lot of stress and tension to plan the perfect wedding. 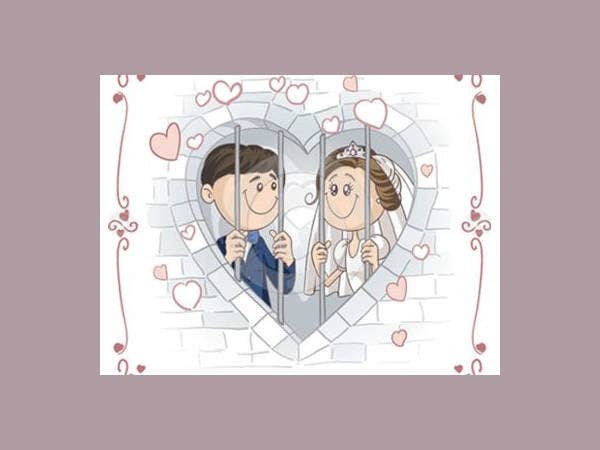 That being said, wedding invitations are one of the crucial parts of planning weddings because it is be the first impression the guests have regarding your wedding. It does not need to be formal, becoming too serious; however, you can sprinkle a bit of humor to bring out your personality as a couple. 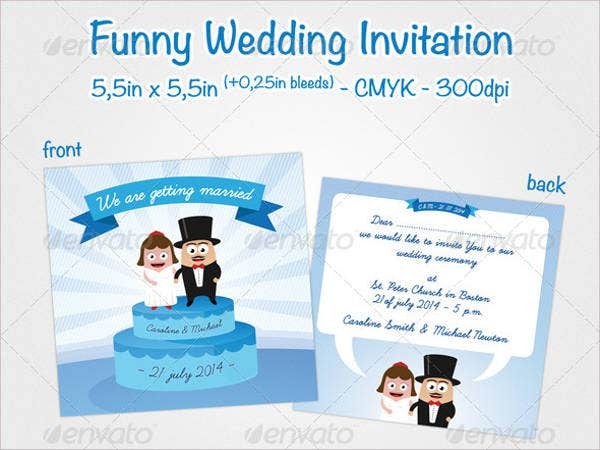 Our array of wedding invitation templates in PSD and PNG formats, among others, are excellent examples of wedding invitations that will make your guests laugh out loud. 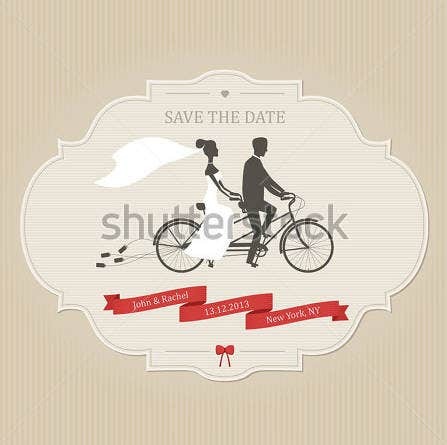 A rustic wedding theme is an interesting one indeed. It is spontaneous, diverse, creative, fresh, and it brings out the countryside feel. It is filled with textures and natural organic styles such as trees, barks, wool, lace, and, yes, an array of homemade foods. Rustic wedding invitations must embody the sentimental and nostalgic countryside feel. 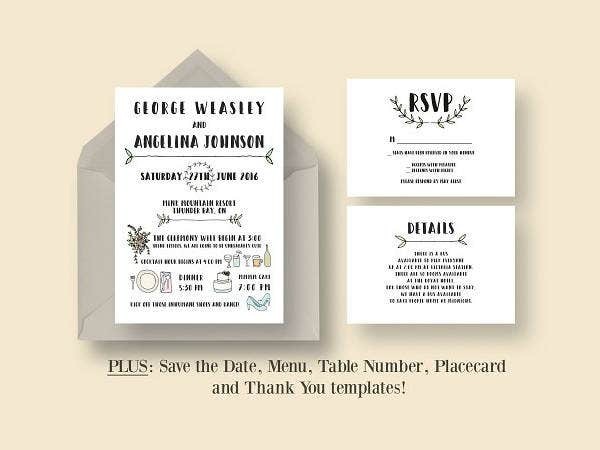 Our templates provide some tips that can help you choose a design for your rustic wedding invitations. The color silver—the color simply sparkles, bringing out the elegance of the wedding. A rustic, garden-style wedding invitation includes beautiful garden flowers and trees. By using the color brown and green in your designs, you add a modern, mountain-living theme. 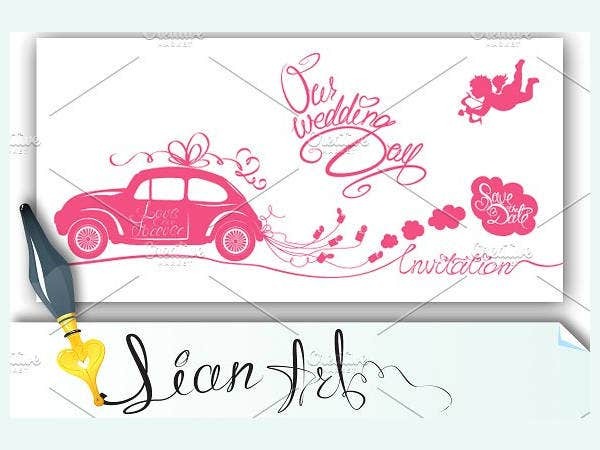 As for the wordings in your invitation, you can use the insert quotes about the countryside life or relating your love story to the beauty and wonders of the nature. 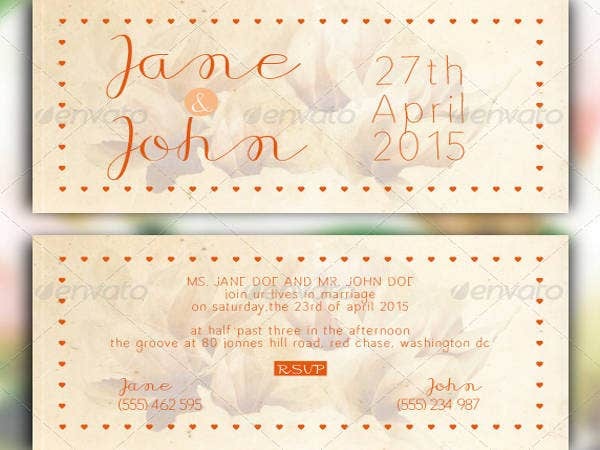 Download our easy-to-use templates in various formats such as PSD from our rustic wedding invitation templates resource, which we know you will surely love. Some say beach weddings are nontraditional, which makes it more exciting and adventurous for some couples. 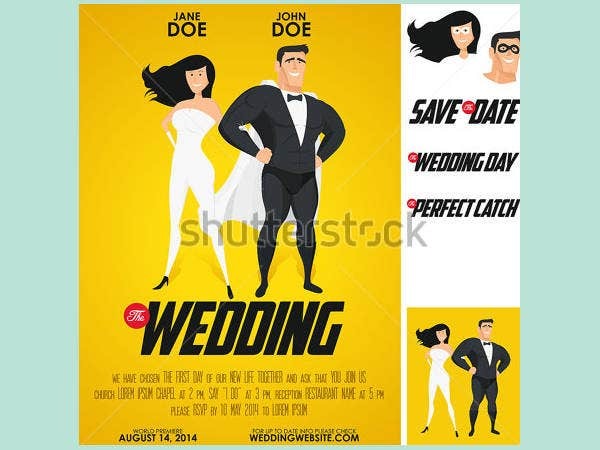 For some, they consider it as the most fun wedding idea. 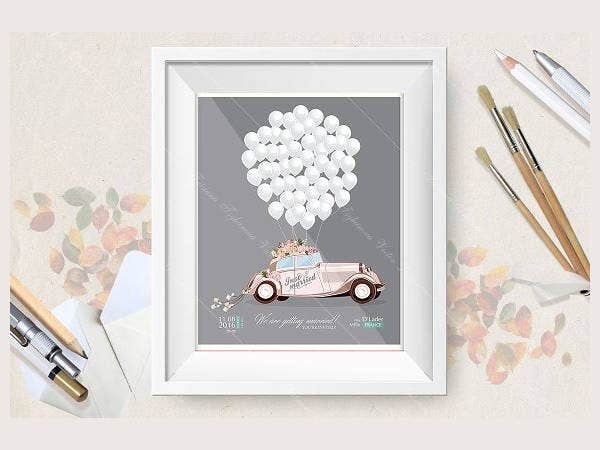 Because planning a beach wedding is a literal breath of fresh air, the corresponding wedding invitation must embody the vastness of the sea and must bring the beach life feels to the guests. 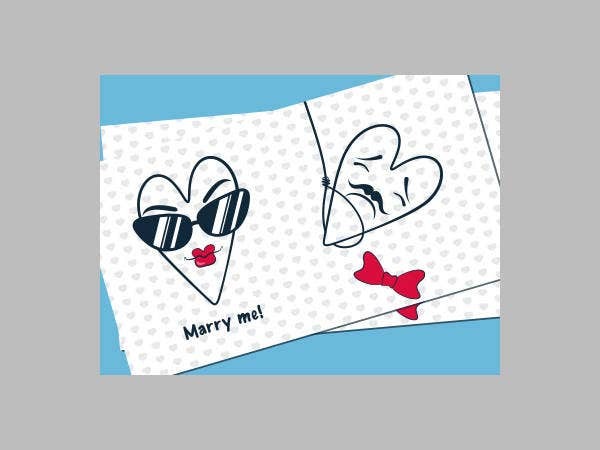 Download easy-to-use, printable templates from our beach wedding invitation templates resource to draw inspiration from or help kick-start your dream wedding. Use objects normally found in the beach as part of your design, such as seashells, beach stones, sand, etc. Adding waves and the color blue (for the ocean) will give your wedding invitation an ocean-themed feel. Draw inspiration from marine animals such as starfish, seahorses, seashells, and many more for designs and patterns, which bring out a The Little Mermaid feel. Add moving messages about beach living or relating your love story to the beauty and wonders of the ocean. 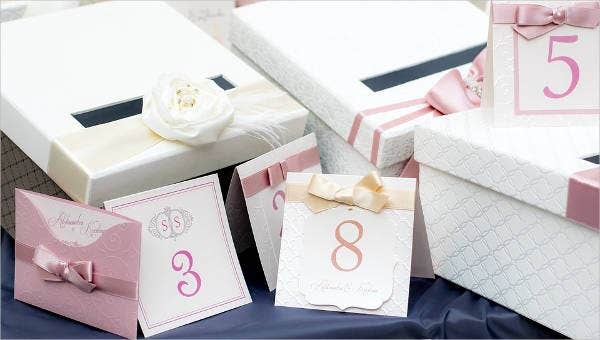 We hope these ideas will set the mood for your guests and create a magnificent atmosphere to your wedding.